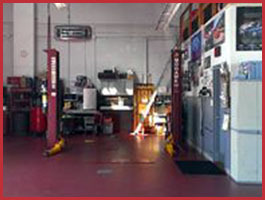 Keep your car in excellent condition by bringing it to Appel Auto in Port Jefferson, New York. 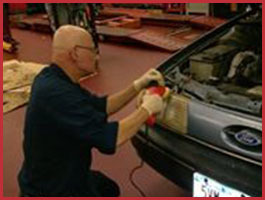 Owner Kevin Appel is an ASE-Certified Master Technician who has been working on cars since 1972. Kevin and his team offer a full range of automotive services, from oil changes to complete engine replacements. We treat our customers like family, and we're always honest about what your vehicle needs. Our goal is to deliver 100% satisfaction by providing our special brand of personalized auto services in Port Jefferson, NY. 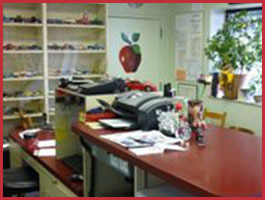 Appel Auto is a full-service auto garage located in Port Jefferson, New York. Since 1981, we have been providing a full range of repair, maintenance, and inspection services to clients throughout the region. Our garage is a neat, clean, and productive workplace that Kevin has customized just the way he likes it. He is a hands-on business owner who loves cars and still works with his hands, even after all these years. He and his staff are enrolled in several automotive training programs in order to stay on top of the latest developments in the auto industry. Appel Auto is conveniently located near the train station, and we are happy to offer drop-offs and pickups upon request. Contact us today to make an appointment for anything from engine work to an oil change.